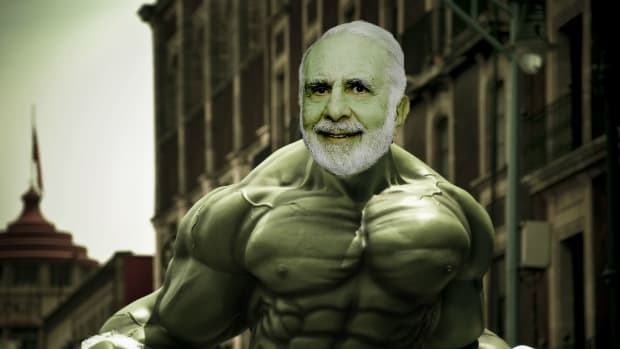 If there&apos;s anything that Carl Icahn learned in the mean schoolyards of 1940s Far Rockaway, it&apos;s chutzpah. To wit: responding to Dell&apos;s demands for more information about his nebulous plan to sort-of take the company over by issuing a special dividend with no answers—but demands for information of his own. Dell Inc said in a letter to suitors Carl Icahn and Southeastern Asset Management that the company would not provide more information about itself unless the board determined that their proposal was "superior" to founder Michael Dell&apos;s…. Dell&apos;s special committee of the board of directors said in a letter on Monday that Icahn&apos;s affiliates and representatives had made a number of requests for information, including a request for data room access for a potential lender. "Please understand that unless we receive information that is responsive to our May 13 letter, we are not in a position to evaluate whether your proposal meets that standard," the special committee said.